Etos, short for Evan's photos, is the work of Evan Jones of Atlanta, GA. 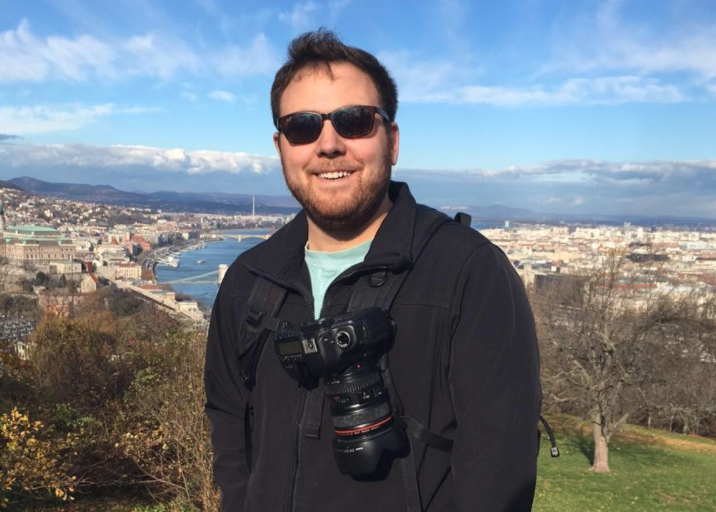 Originally from Allentown, Pennsylvania, Evan moved to the South to attend Georgia Tech for electrical engineering in Fall of 2008 and has stayed in Atlanta ever since. As the founder of Sideways Promotions, he was fed up with paying for mediocre event photography services, so he started doing it himself and never looked back. His outgoing personality and love for capturing people carried him from event and music photography to portraits and weddings.